The alignment of your teeth and bite affect everything from ease of cleaning, to how you bite, chew, and speak, to your confidence in your most important feature – your smile. 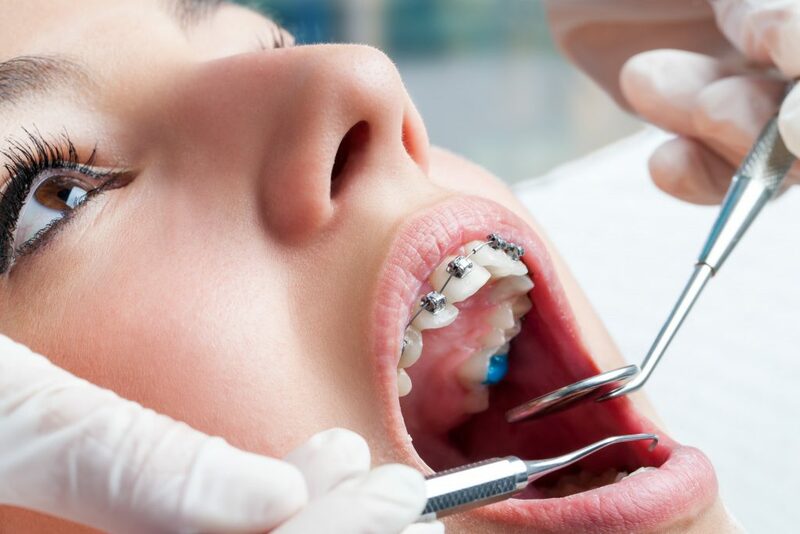 The goal of orthodontic treatment is to properly align the teeth, lips, and jaws in order to create a balanced appearance and ensure that the teeth and jaws are functioning optimally. A beautiful smile is just one of the benefits of orthodontic treatment – proper alignment can prevent the need for potentially complicated and expensive treatment in the future – and people of all ages will benefit from teeth that function better and are easier to clean, and a smile that boosts confidence and self-esteem. Take the first step by simply talking to us about your options, and let us walk you through the steps to improving your smile. Stay up-to-date! Subscribe to our newsletter for important dental information and clinic news. At Tuxedo Dental Group, we’re proud of our state-of-the-art facilities. We invite you to click here to take a 360 tour.